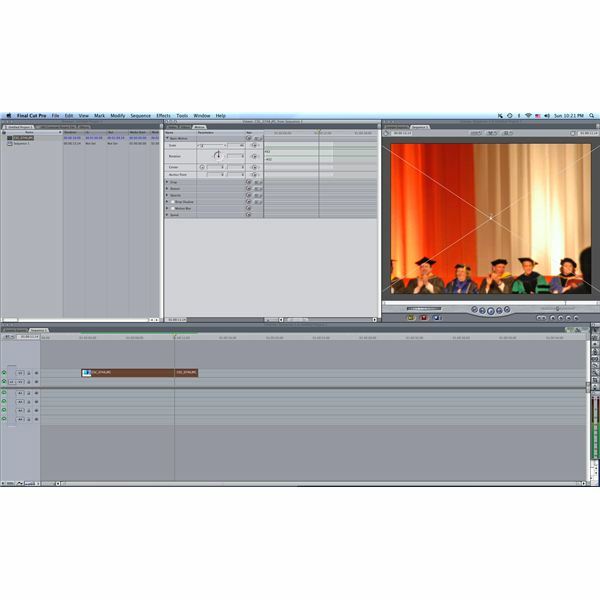 Though Final Cut Pro is known as a video editing program, the reality is that the post-production process is one where all types of media are mixed together to create the final product. Video acts as the primary foundation, but also music, audio files, and photos come in as part of the final project. Using photos is a unique situation since, even though Final Cut Pro is fairly adequate at dealing with them, it is not a photo editing program and you do not always have the control that you should. One of the most common complaints from people in these situations is that the high res photo in Final Cut Pro changes to low res. Here is a look at a few reasons why this may be happening in your project. The first thing that people will have to consider if their high resolution photo in Final Cut Pro changes to low resolution is that they may have simply blown up the photo too large. When you select a photo and bring it into the Viewer, select the Motion tab, you can then adjust the photo size as well as position and even can set changes in both with keyframes. If you have done this and notice that when the photo is in the Timeline the display of it in the Canvas may be indicating that the photo has been blown up. The Canvas can be deceptive in this way because the display could be lowered to below 100% and it may not look as though the photo has been enlarged right away, especially if it has been mildly enlarged. This may not be the case if your incredibly high res photo has suddenly changed to low res, as this may have a lot of wiggle room with size changes. If you notice that during the original playback the image that is in your timeline may not actually be displaying in the Canvas at full resolution. Even though it may appear low res it may not have changed at all and instead is just not showing at full resolution. You can often tell this if you stop the playhead on the clip as you may see the photo return to full res from the low res you were getting on playback. To fix this you need to make sure that you set the render options to Full instead of just one that allows for playback as the files are not fully rendered for playback and are rendered just enough to allow for basic playback. 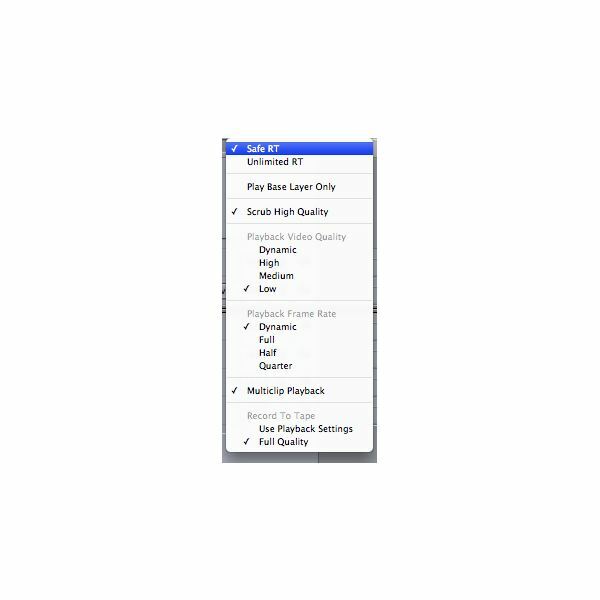 If you notice that the same problem is occurring as was mentioned before, when your high res photo in Final Cut Pro changes to low res, then there is another item that could be causing it. If the file is fully rendered and continues the problem then it could be simply that you need to adjust the RT in the upper left hand corner of the timeline. Go there and see if it is set to Low. If it is bring it up to High or Dynamic, which changes the overall quality of the playback. This should return the high res photo to its original resolution, but no matter what Final Cut Pro is non-destructive and did not make any changes to the original file.